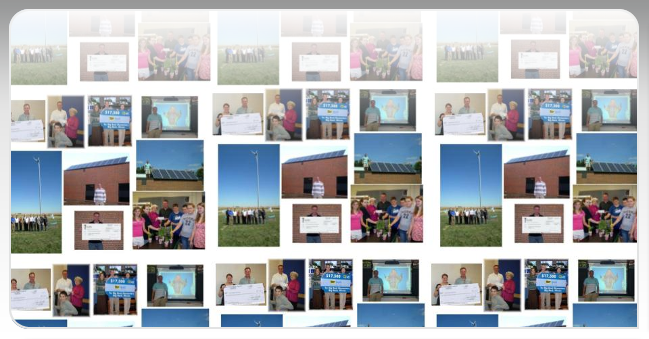 Over the years I have been very forunate to receive grant money to improve schools and their science departments. Listed below are the grants that I have been apart of at HBR and at Rockdale. Please see Grant Coordinator for East Aurora grants.